Two Afternoon games and two eventing games are on top this New Years Day. At 2pm, Russia battles the Czech Republic at the Vollmer Complex in LaSalle, and Sweden takes on Germany at Tecumseh Arena. 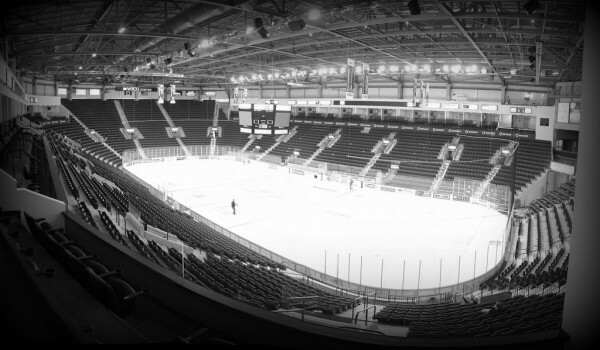 Later in the evening at 7pm, Canada Atlantic takes on Ontario at the Vollmer Complex while Canada West and USA battle it out at Tecumseh Arena.